Get your expert high-quality articles on EleMar Oregon published on multiple partner sites. EleMar Oregon Fonolive.com, #1 Social Classifieds. Located in the Portland Metro Area, Medford and Bend/Redmond, EleMar Oregon has built a solid reputation for high quality exotic stones and outstanding customer service. We work with all certified fabricators in Oregon and Washington. We pride ourselves on helping contractors and their clients discover the ideal natural stone for any project. At our showroom and idea center, our customers can view products up close. From granite slabs to quartz, our current inventory is unrivaled. 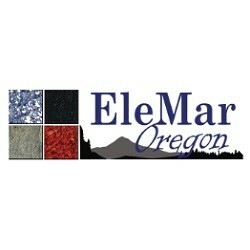 Share your EleMar Oregon, Medford experience.